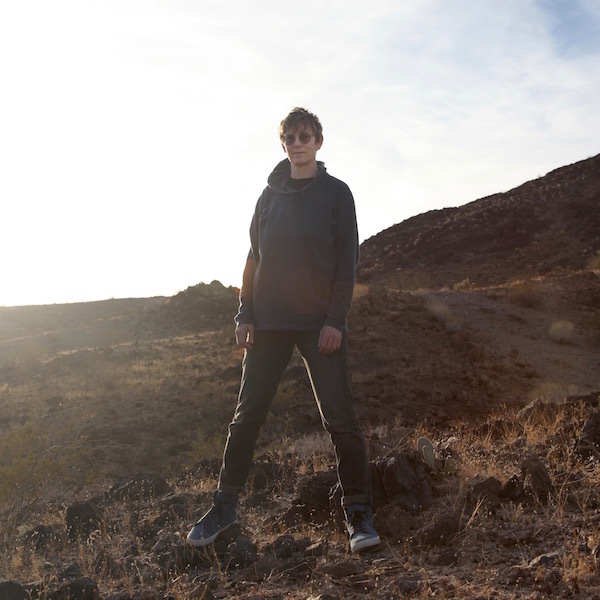 Songwriter Katy ​Davidson​ ​(preferred pronoun: they/them) revived the band Dear Nora in January 2017 when Orindal reissued the thirteen-year-old album​ ​Mountain Rock​ on vinyl. 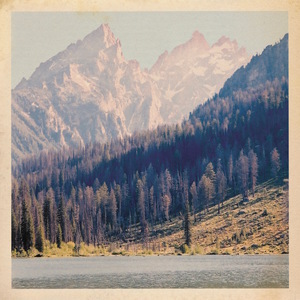 The reissue received great acclaim and the band toured the west and east coasts last year. 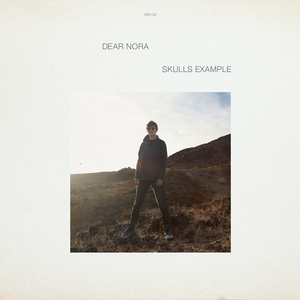 Spurred by the momentum, Davidson decided to create the first album of new Dear Nora material in a decade,​ ​Skulls Example​ ​(release date: May 25, 2018). Pitchfork names Mountain Rock "Best New Reissue"
The Fader interviews Katy & premieres "Sunset on Humanity"